With the popularity of YouTube continuing to soar and many content creators launching businesses off of the back of successful YouTube channels, it makes sense that more and more brands and entrepreneurs are creating videos to publicise their products and services. Creating videos is a fun way to connect with your audience and share content about your organisation in a friendly, informal way. Adding music to your video to create a catchy intro or outro helps create brand familiarity, but the cost of licensing music can quickly add up. 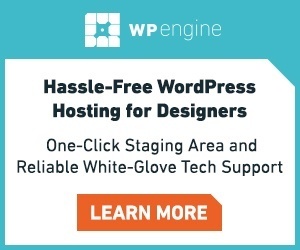 However, there are plenty of high quality, royalty-free resources out there that provide free or low cost audio clips, so we’ve gathered together some of the best options to share with you today. Just remember to confirm the tracks are licensed for commercial use if they’re to be used for commercial purposes. 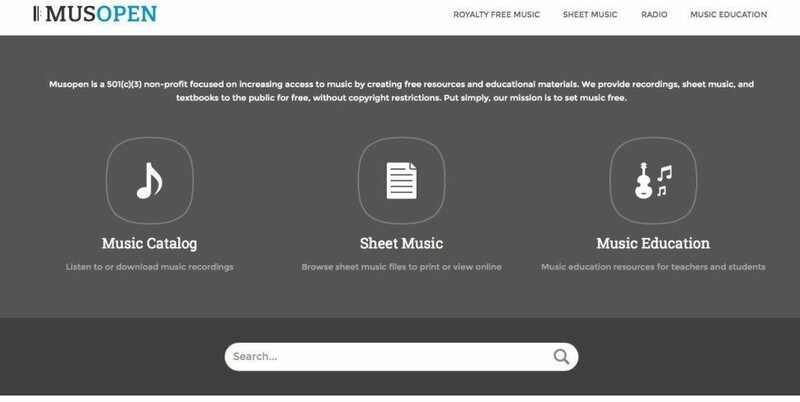 Featuring public domain and copyright free classical music, Musopen is a great resource for those looking to inject a touch of class to their videos – whether it’s Beethoven or Rachmaninov that you’re after, there are thousands of tracks available. 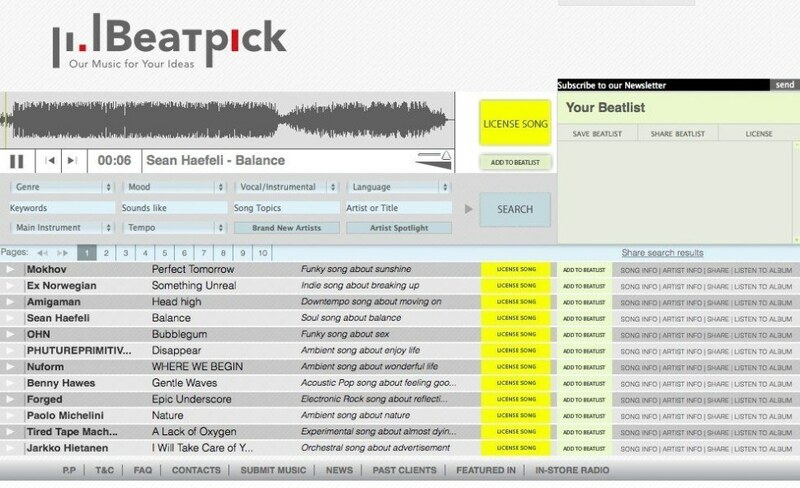 Promoting tracks for use in personal projects, film, TV and advertising, BeatPick hosts a huge variety of audio files that cover every conceivable genre. However, if you can’t find what you’re looking for they’ll source the perfect track for absolutely nothing. Plus, licenses for non-commercial or non-profit use are free! 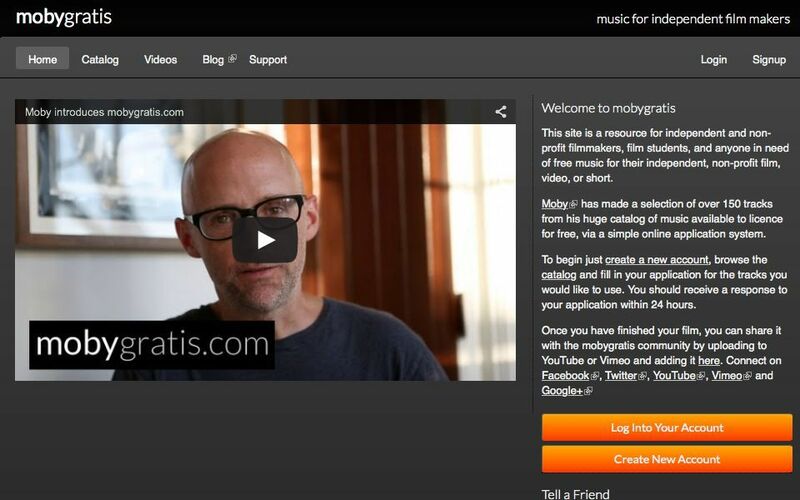 Love musical maestro Moby’s songs? He’s released over 150 songs from his extensive archives that can be licensed for personal projects, so you know whatever you choose will be of the highest quality. 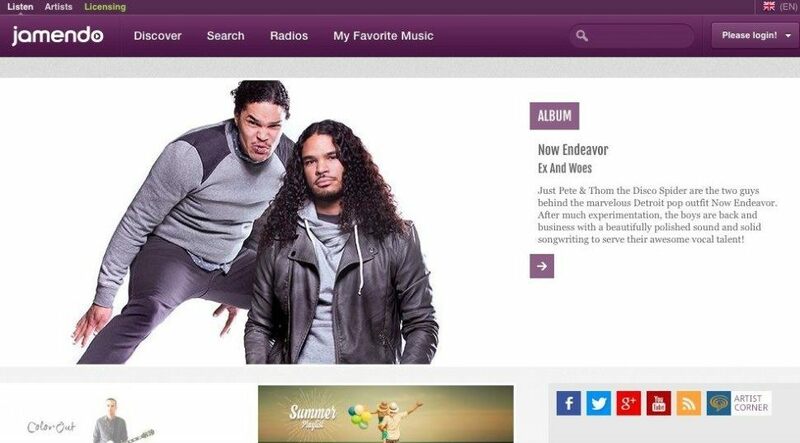 Jamendo offers tracks from a wide variety of different bands and artists, with both instrumental and vocal tracks on offer. With free downloads for non-commercial projects and reasonable prices for commercial videos, this is a great resource for those users looking for high quality audio tracks. 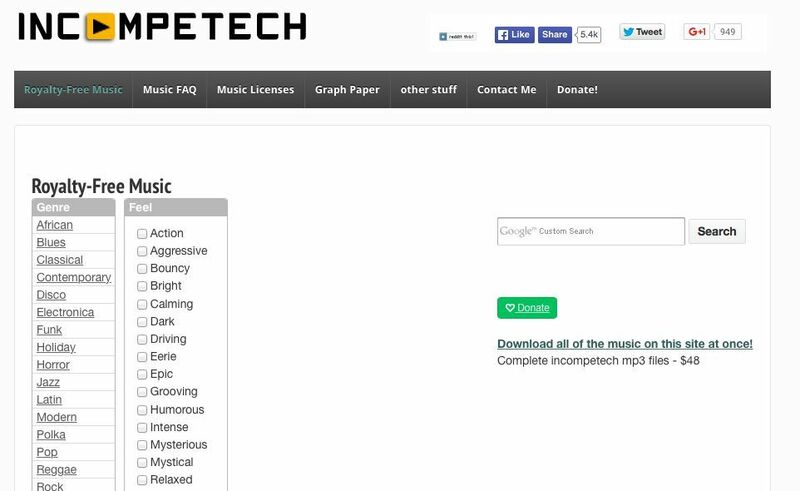 Arranged by genre and also by feel, Incompetech features a huge library of mp3 files that make the perfect accompaniments to YouTube videos. You can download the entire catalogue for just $48, which will definitely give you enough choice for the entirety of your Youtube career! Of course, this list wouldn’t be complete without mentioning the YouTube Audio Library! 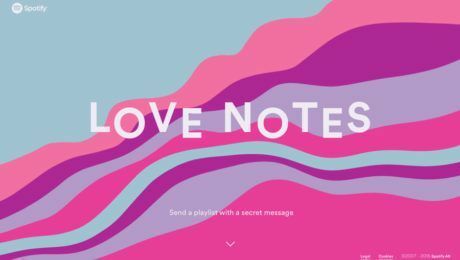 With a list of free music that’s helplessly catchy from the first beat, you’ve probably heard a few of these tracks cropping up in your favourite YouTube videos – but that doesn’t make them any less effective. 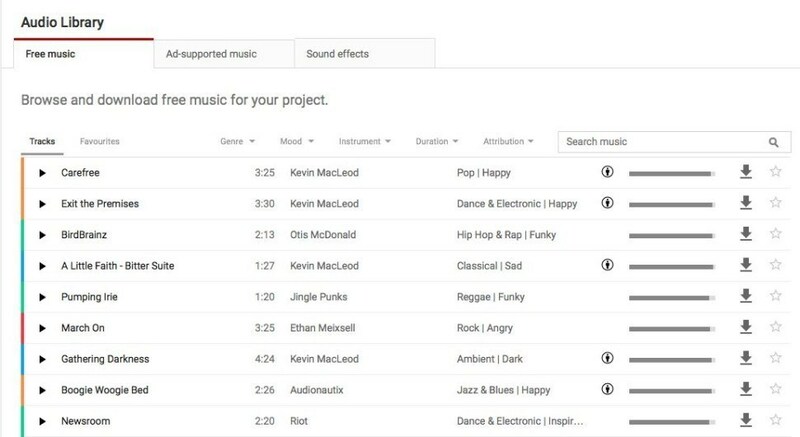 Plus, YouTube makes it simple to download the tracks and add them to your videos.